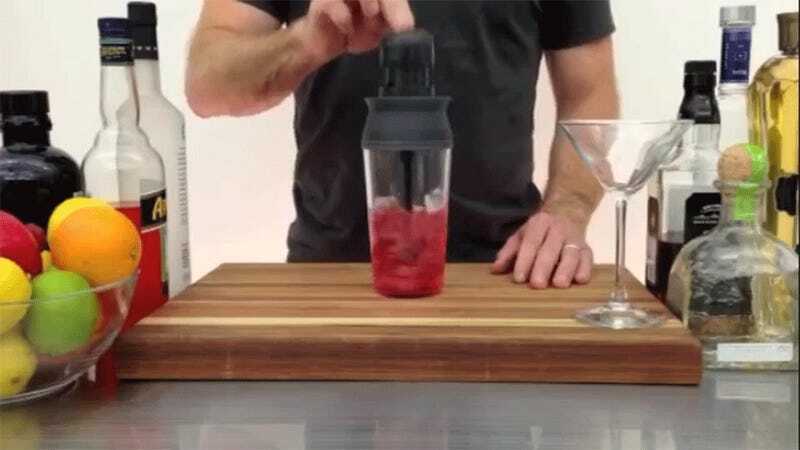 Concocting the perfect cocktail can take years of practice, but everything in life has a shortcut, and for amateur mixologists it's called the Cocktail Spinner. Imagine smashing a Magic Bullet into a salad spinner at the speed of light. This is what the resulting supernova would leave behind.